Our clients can count on expertise and service when they utilize Custard Insurance Adjusters’ Heavy Equipment Division. 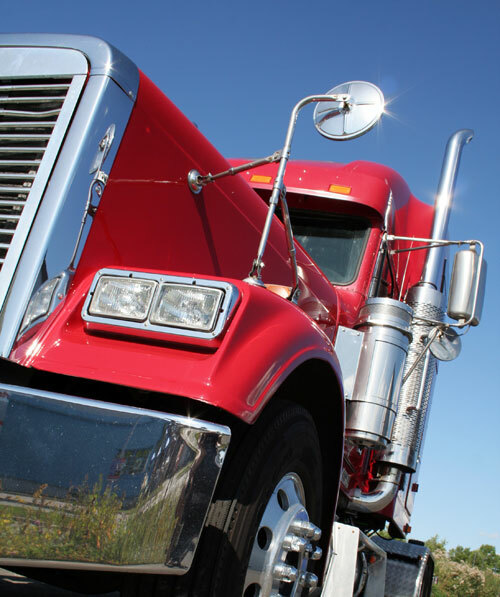 The unit is comprised of adjusters with extensive experience in and knowledge of the industry, vital components of quality heavy equipment claims handling. Our goal is to deliver a top-notch, consistent product throughout the country. The unit will manage your heavy equipment claims while providing guidance to the individual field handlers to insure accurate, well documented and timely physical damage appraisals and valuations, each and every time. In addition to providing technical knowledge, the unit has access to all available repair and valuation publications and resources. Desk Review: Our most value oriented service. Simply supply us with any photos, estimates and receipts you have. Our experienced Heavy Equipment Specialists will audit the provided estimate or supply a desk appraisal and give a recommendation on the value of the claim. ACV and salvage bids are available at an extra cost. HE Express: Leveraging the technology of the ubiquitous smart phone, we will email or text a link to the unit owner which will allow them to provide photos of their unit and the damages. Instructions are provided to assist the owner in providing usable photos. The photos will automatically upload to our claims system. Once the photos are received one of our HE Specialists will prepare a desk appraisal of the damages along with an ACV and salvage bids, if appropriate. On repairable units, an agreed price will be obtained if the owner has a shop preference. Shop Agreed Price: With this service, the shop provides us with photos and their estimate. One of our HE Specialists would then work with the shop to negotiate an agreed price for loss related repairs based on critiquing the shop estimate or preparing our own appraisal. A pre-loss ACV and salvage bids will be obtained where appropriate. Full Appraisal: This is our traditional service where an adjuster meets with the owner and/or shop, inspects the unit and CIA provides an appraisal. Agreed prices are obtained when the owner has a shop preference. Pre-loss ACVs and salvage bids are provided where appropriate. Subro Audit: Our HE Specialists can help by reviewing your subro demands. Provide us with the demand and documentation you receive and we will give you a report that will help you pay the correct amount on your subro demands. It is our goal to offer our customer the most efficient and cost effective solution to your heavy equipment investigations while providing consistent superior service.